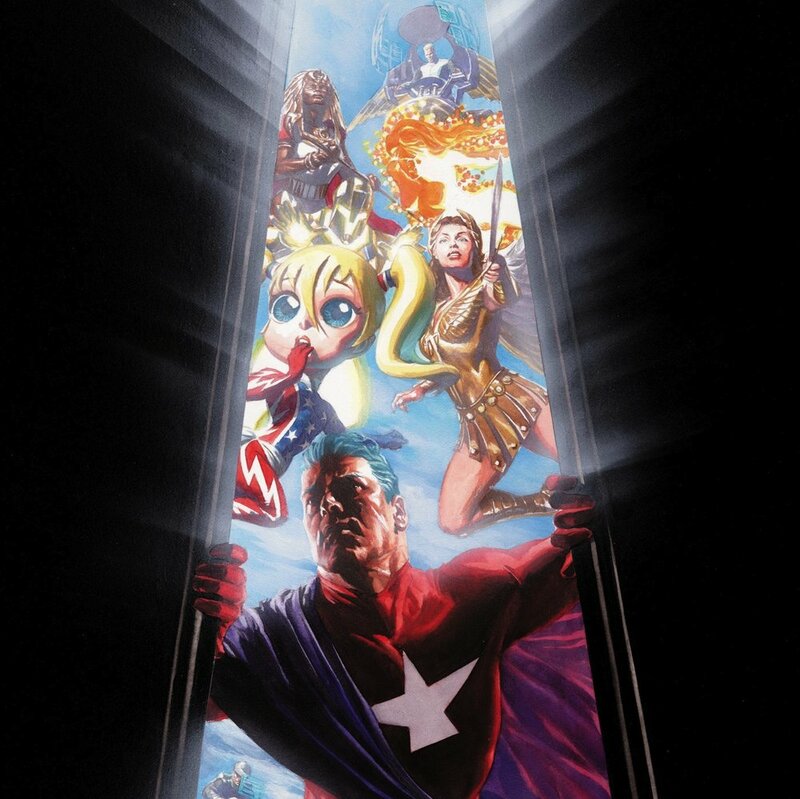 It's summer school, and time for Astro City 101. Please drive carefully. Sorry--no WOTCOEW.